Whereas deadbolts do not meet fire code requirements on building entry doors, especially when labeled fire exit, they are the front line of defense for suite entry and interior office doors. When properly installed they are designed to prevent force attacks and become even more secure when upgraded with heavy duty door strikes. We can provide, repair, or install deadbolts of many security levels. We can help you with all types of deadbolts: standard pin tumbler, increased security containing bump resistant spool pins, or high security with biaxial cut or finger pins to thwart even the most determined criminal. 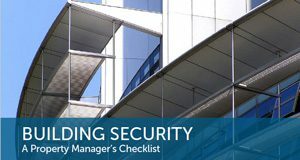 Arrange a security inspection to review how you can increase your security throughout your property.